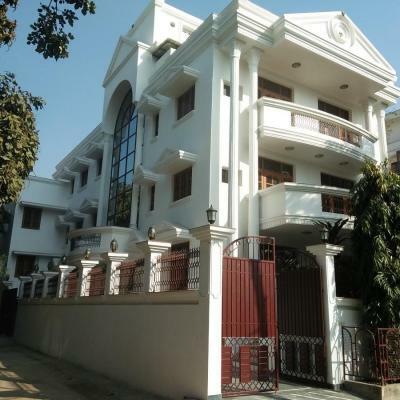 Independent villa of 14 Bedrooms available for sale in Babar Road near Lalit Hotel and Goal Market. Plot size is 335 square yards. Plot size is 335 square yards.Please call for more details.